It was determined that peace negotiating team was going to be appointed in a meeting by High Reconciliation Council, but the 3rd meeting of the council was postponed due to incompletion of works of the council’s committees. According to head of High Peace Council’s secretariat Mohammad Omar Daudzai, five working committees were formed in the second meeting of the council held on last Wednesday. Meanwhile, a joint committee was formed under that chairmanship of chief executive Dr. Abdullah Abdullah to address disagreements and unify all visions of the council’s members. The committee has not completed its work. Therefore, the 3rd meeting of the council has been delayed. It is determined that list of members of the new peace negotiating team will be finalized to attend the intra-Afghan dialogue set to be held on April 19-21. Daudzai hoped that disagreements would be soon solved as national figures of the country had the capability to reach understanding. The 3rd meeting of the council was scheduled for Saturday, April 13, to finalize the delegation for the upcoming intra-Afghan meeting in Qatar scheduled for April 19. Officials said on Saturday that the working groups of the council are working on certain matters including the formation of the Qatar delegation. According to High Peace Council (HPC), members of the team participating in intra-Afghan dialogue in Qatar will probably reach to 150 people who will share red lines of Afghans in the dialogue. Protection of the Islamic Republic of Afghanistan, holding elections, women rights, democracy, economic system of the country and constitution have been specified as red lines for talks with the Taliban group. In connection with critics and claims that considered the High Reconciliation Council as a government council, spokespersons to presidential and chief executive offices said those who are members of High Reconciliation Council are representing all the people of Afghanistan, adding that most of political and jihadi leaders including a number of government officials are members of the council. They said that head of HPC secretariat Omar Daudzai was authorized to speak on works of the High Reconciliation Council. 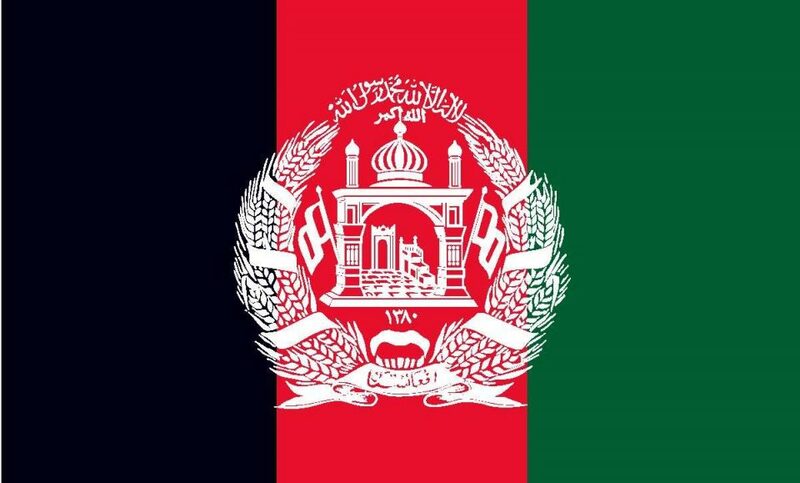 Nevertheless, Taliban has reiterated that it would not talk to Afghanistan government, saying that the intra-Afghan dialogue set to be held on April 19 in Qatar was part of efforts for peace in Afghanistan, stressing that any individual who is part of Afghanistan government and listed as a participant will only exchange his views and policies. It is determined that nearly 200 people representing political parties, civil society, women networks, Afghanistan government and youth will participate in intra-Afghan dialogue attended also by the Taliban group in Qatar.